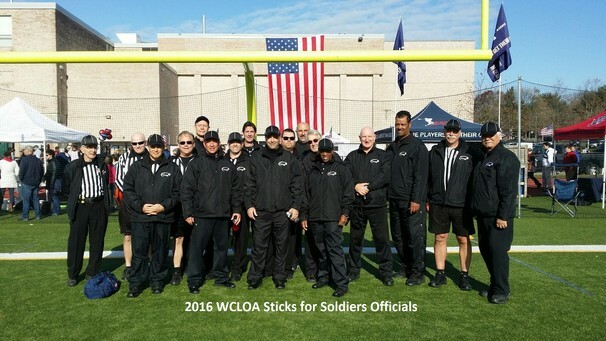 For the past 11 years, the Western Connecticut Lacrosse Officials Association has supported the Annual Sticks for Soldiers Thanksgiving Lacrosse Tournament. All participating WCLOA Officials donate their time to the Tournament . 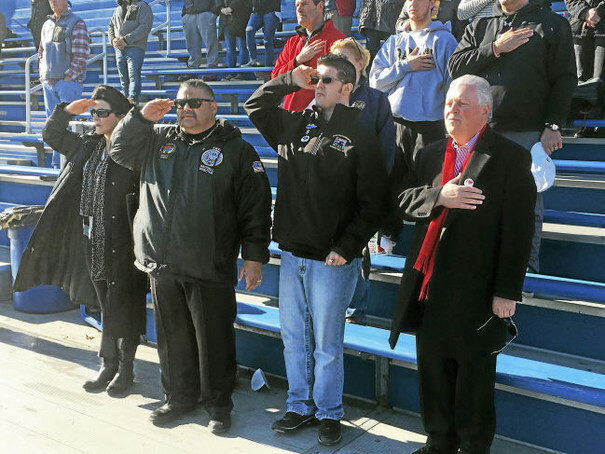 The annual “Sticks for Soldiers” nonprofit charity lacrosse tournament was held on November 26, 2016 to provide support and to give thanks to severely injured servicemen and women, while simultaneously raising awareness among area high school athletes of the sacrifices being made by soldiers, not much older than they are.